Ivan Batchvarov is originally from Bulgaria. His music education started at a very young age. 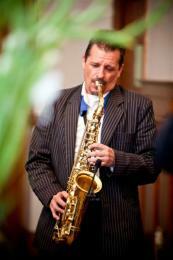 In the beginning he studies classical guitar, clarinet & bassoon and later he specialized on saxophone and bass guitar. Ivan has performed and recorded with top performers in many European countries such as Germany, Russia, Finland and Norway. 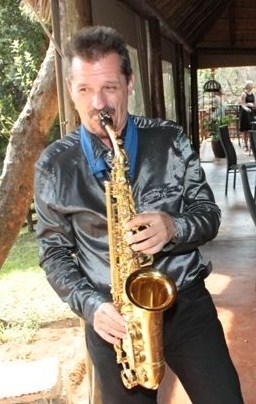 He has been performing in South Africa since 1996 at most clubs, casinos, weddings, corporate functions & restaurants. 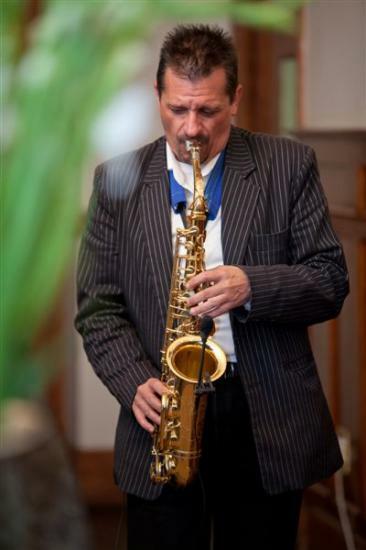 Last two years, between June 2009 and August 2011 he was employed by Sun International as Alto Saxophone musician entertainer on multiple venues at the Palace & Cascades hotels in Sun City. Ivan has an incredible stage personality and will give you a performance to remember. 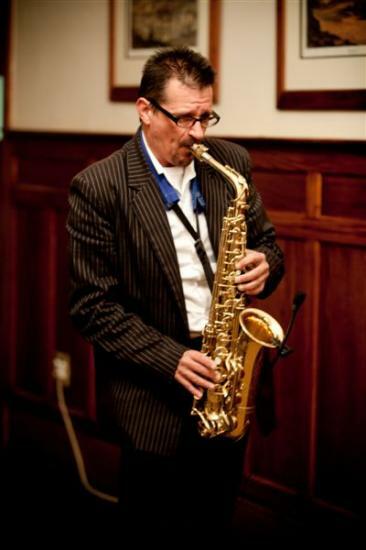 He has a large repertoire, ranging from the 50's to the latest, Jazz/Pop/Rock. etc.